A sunscreen’s SPF, or sun protection factor, measures how much the product shields the sun’s UVB radiation, which causes sunburn. According to the New York Times, the difference in UVB protection between an SPF 100 and SPF 50 is marginal. You don’t get that much more coverage if you double the SPF number. 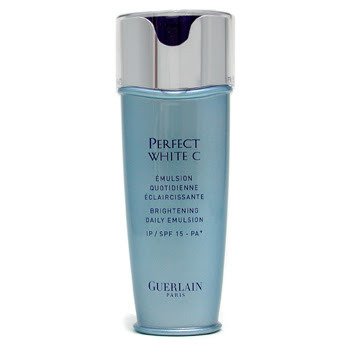 SPF 100 blocks 99 percent of UVB rays, while SPF 50 blocks 98 percent and SPF 30 holds off 96.7 percent. Rather than worrying over the SPF number factor, focus on how much you put on. To get the SPF advertised, you must use an ounce on your body. Putting it in perspective, that’s one full shot glass of sun protection. 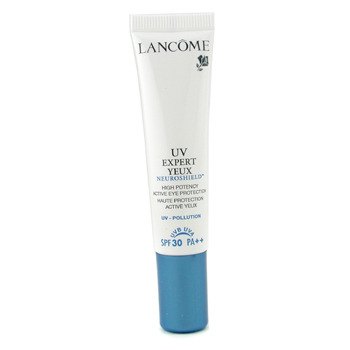 You also need to regularly reapply sun protection, ideally once every two hours. 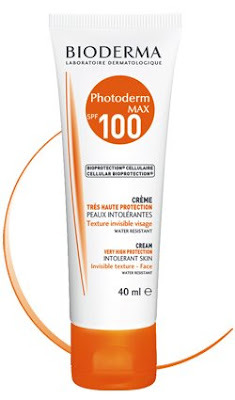 Bioderma Photoderm MAX Cream SPF100. ShoeGeek swears by this product saying that it applies smoothly and after multiple instances of reappication, the skin still doesn’t feel blocked and greasy. Available at Mannings.